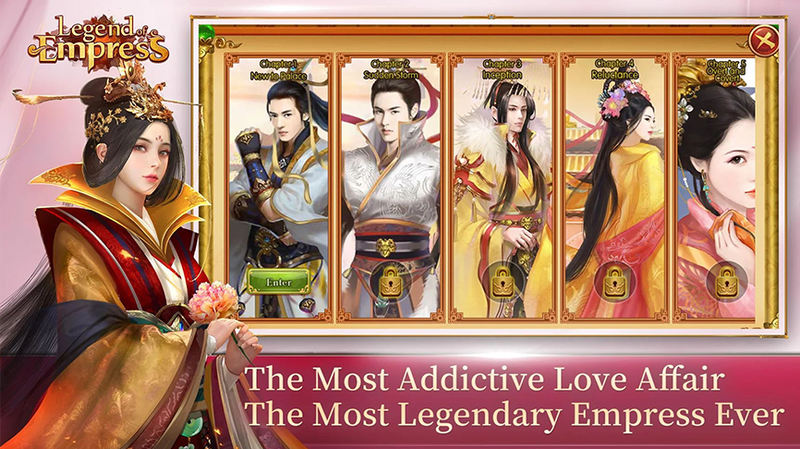 Legend of Empress is the most addictive card-based adventure game about the tangled love affair in Chinese ancient palace ever! 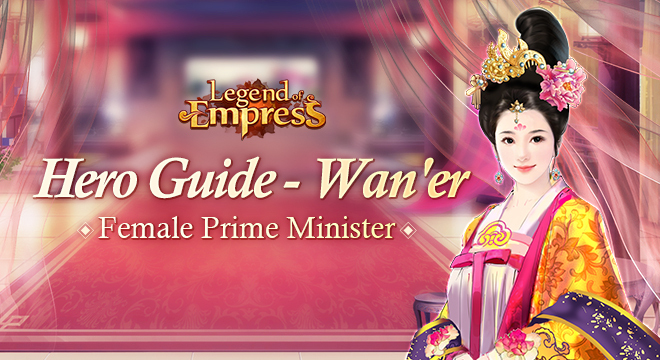 Being thrust into the role of a royal lady who desires to cultivate her queendom, by winning in the cruel imperial chaos. 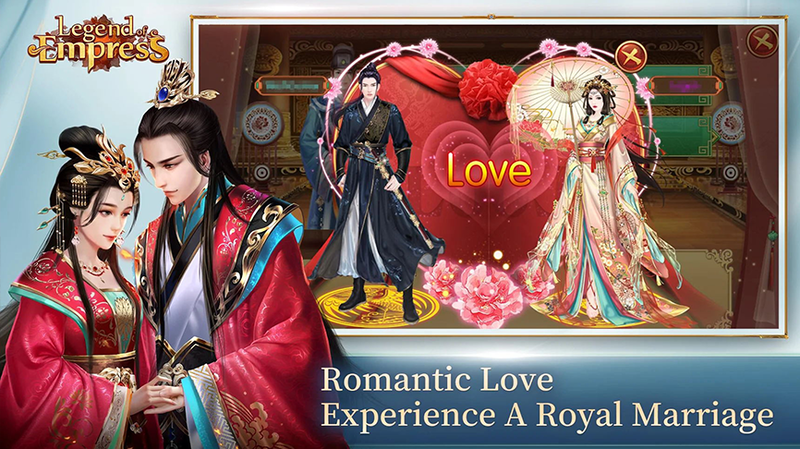 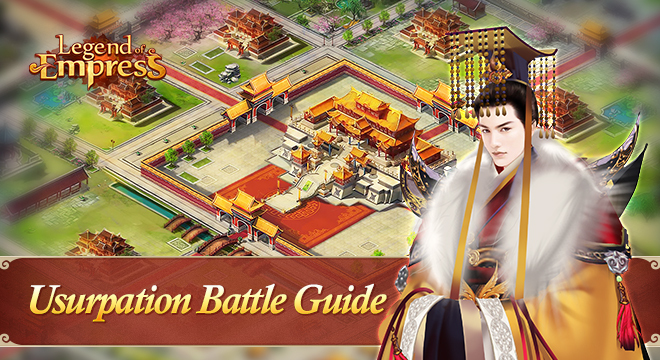 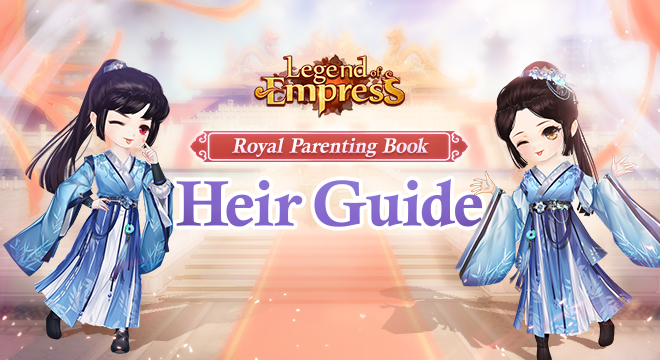 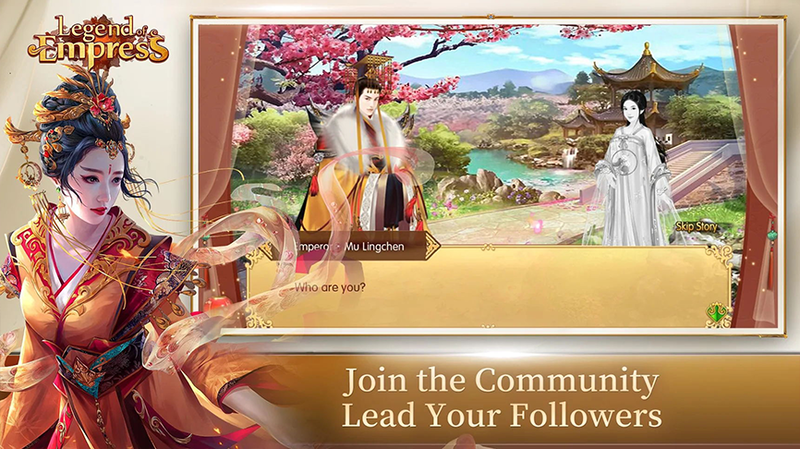 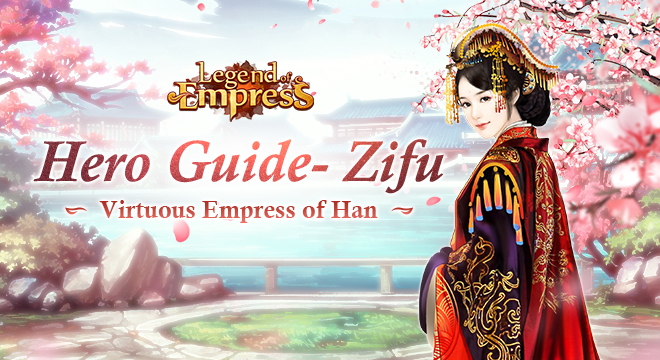 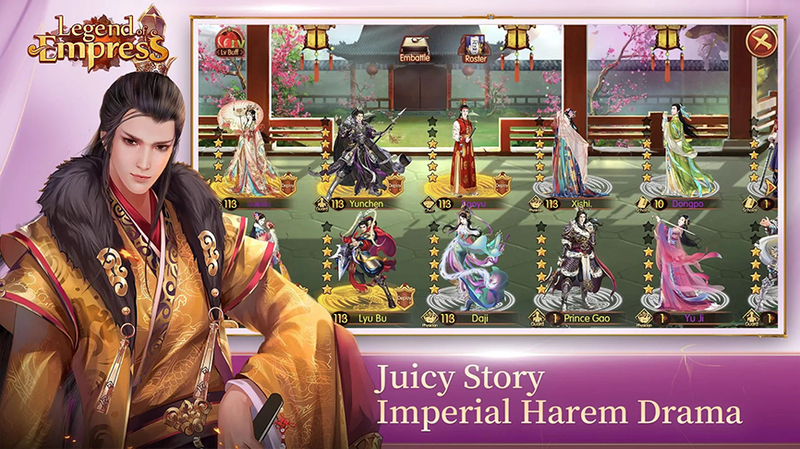 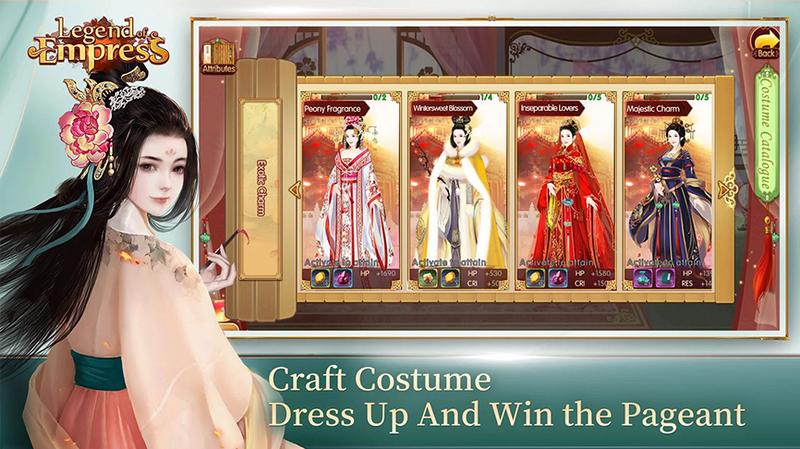 Love, lies and reign, battle in an arduous royal war, unveil the mystery of oriental imperial intrigues, summon historical celebrities and relive the life of a Legendary Empress!